After an enriching 2018 blessed with new music and new connections, we are rolling straight into 2019 with an exceptional debut EP from High Graid. The connection with High Graid was instantaneous, we clicked through a mutual love for funky, pounding club tunes. On receiving the first batch of demos, we were hooked on the no-nonsense and immediate call-to-the-floor vibes. Lead tracks ‘Bounce’ and ‘Blam’ hit you with real force; deep pulsating bass, syncopated drums and chopped vocals are strung together with energy and purpose. On the flip, High Graid affiliates are on remix duties. Amsterdam’s EYCEE (Sans Absence) delivers a sprinkling of magic to take ‘Bounce’ to a more sophisticated climax. While Rushmore (Trax Couture) completely twists the original into a haunting ensemble for when the dance gets darker! Cherry B brings things to a close on the ‘Lite Mix’ of ‘Blam’, transforming the track into a dreamy, Deep House inspired anthem. 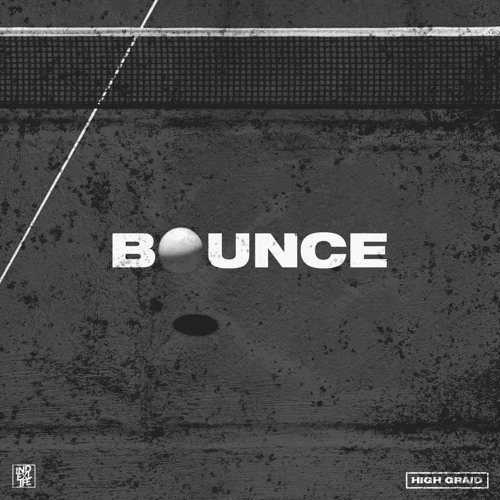 The Bounce EP wraps up the essential elements of UK dance music into a powerful tool for the dance floor.